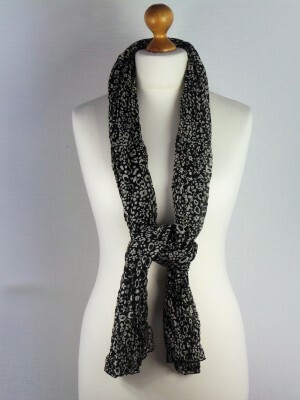 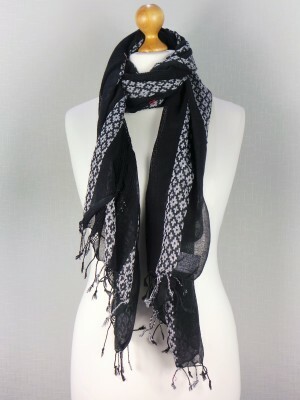 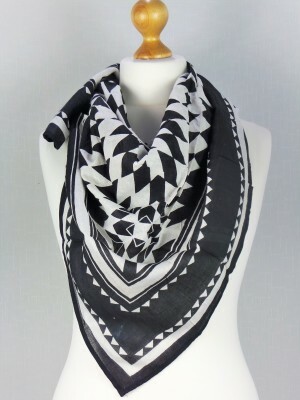 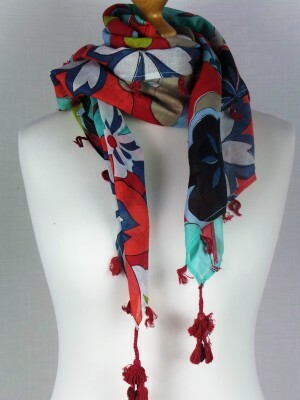 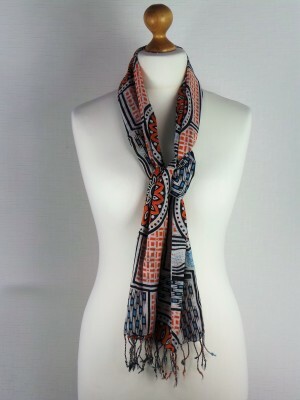 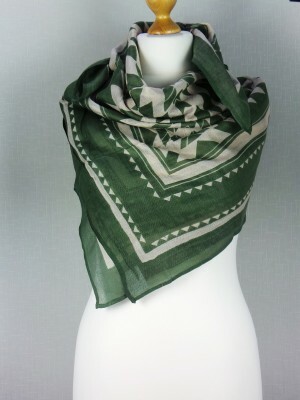 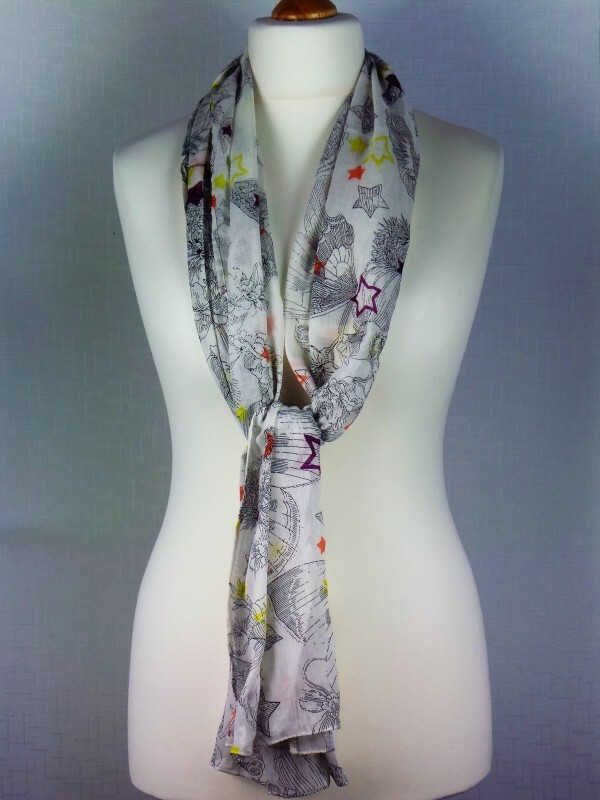 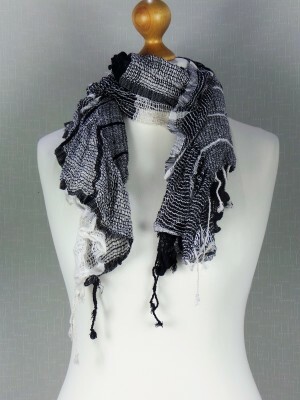 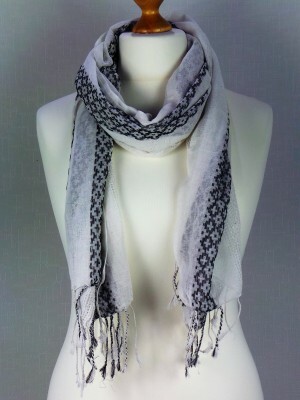 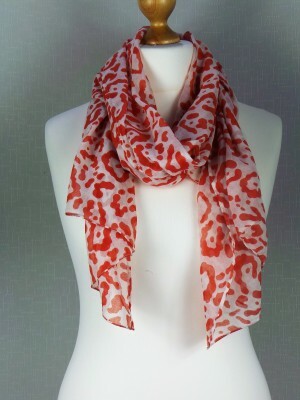 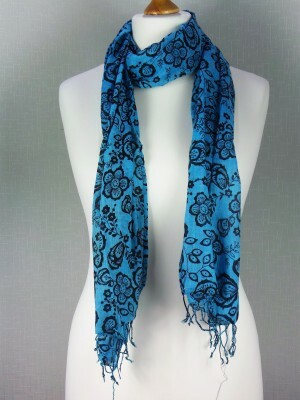 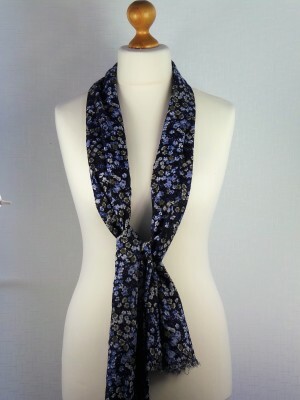 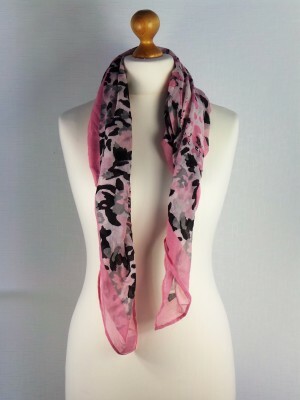 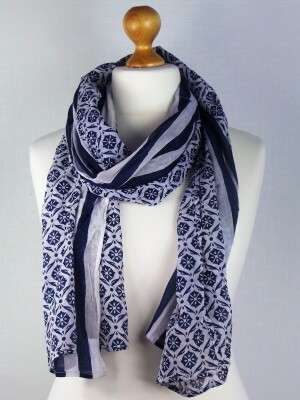 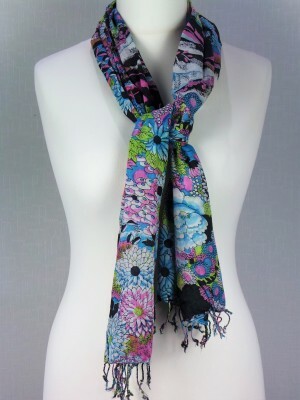 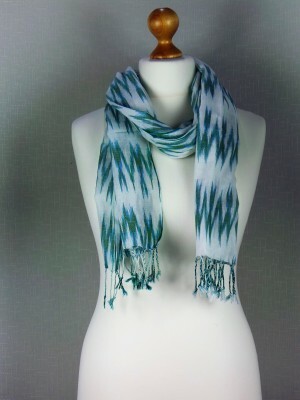 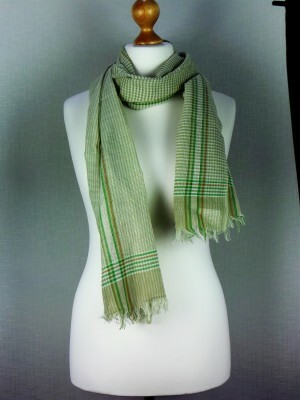 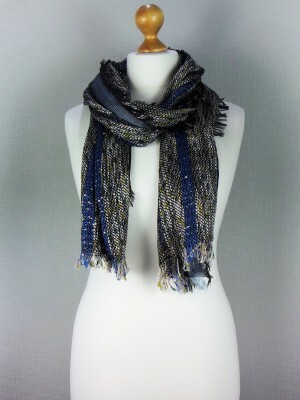 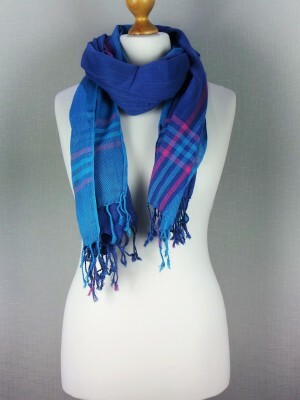 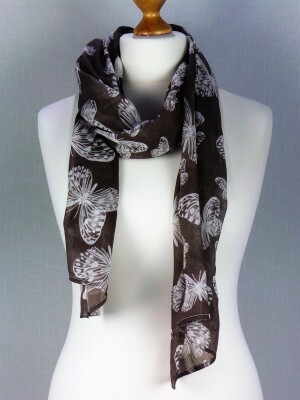 This beautifully knitted cotton crisp scarf looks a work of art on a first glimpse. 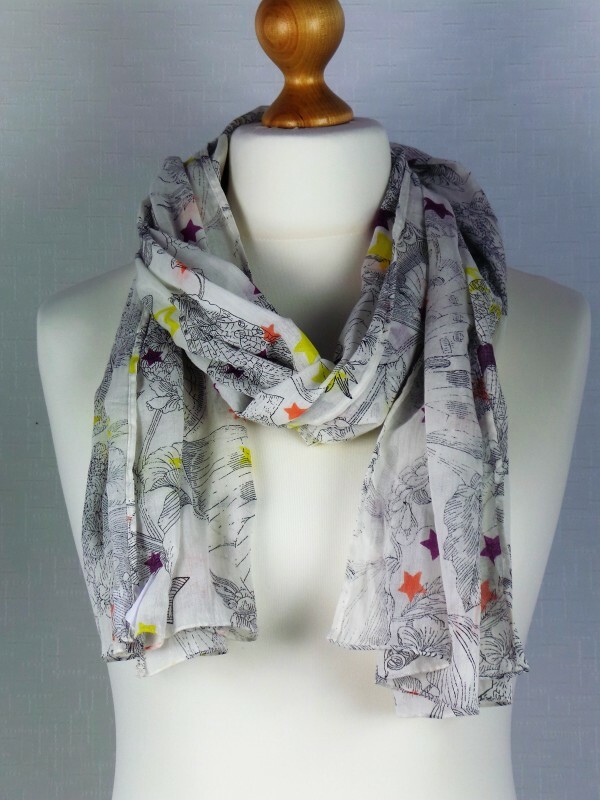 Grey pencil type flower design with multi color filled in random stars makes it a piece of choice for person or a heart warming gift to a family member. 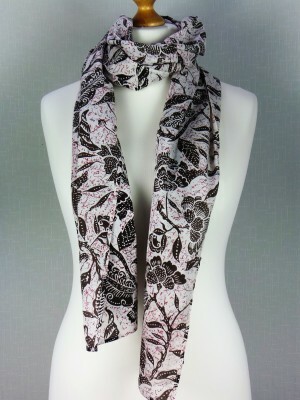 Free shipping on all orders over £99. 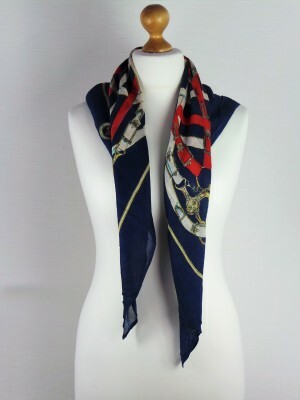 ©Copyright 2017 Rosella Collections All Rights Reserved.